Dyes and pigment industry etc. Backed by a team of skilled professionals, we are highly engaged in manufacturing, wholesaling supplying a wide array of Industrial Dust Collectors. 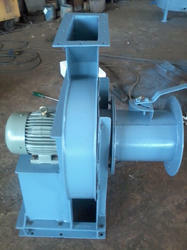 The offered dust collectors are manufactured by using high-quality material as per the set standards of industry. 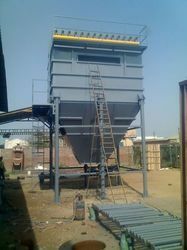 Offered dust collectors are checked on several parameters in order to ensure the flawless range. We are giving these dust collectors from us in a given time frame at reasonable rates.